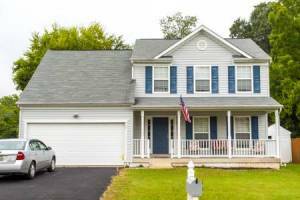 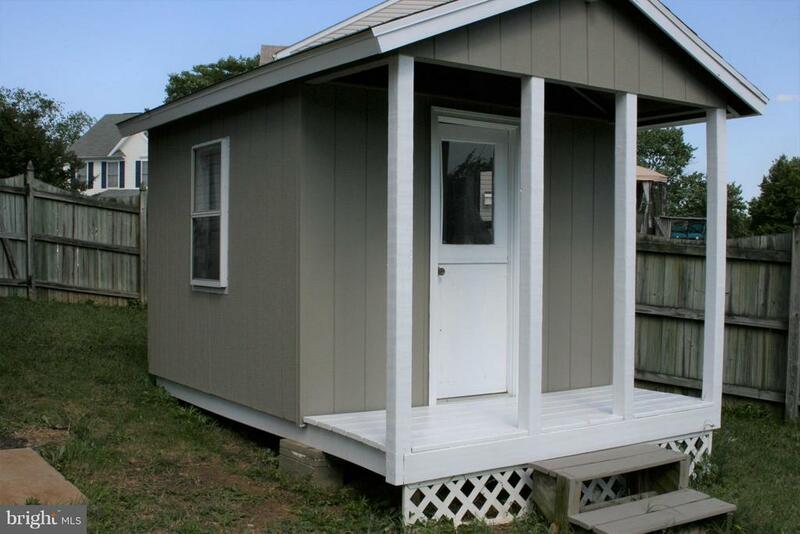 Price Reduced Ready to Move in spacious home on a cul-de-sac. 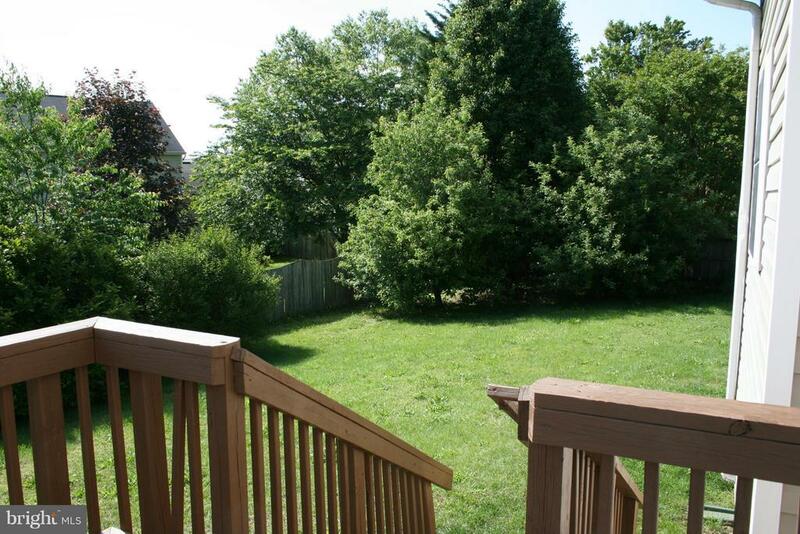 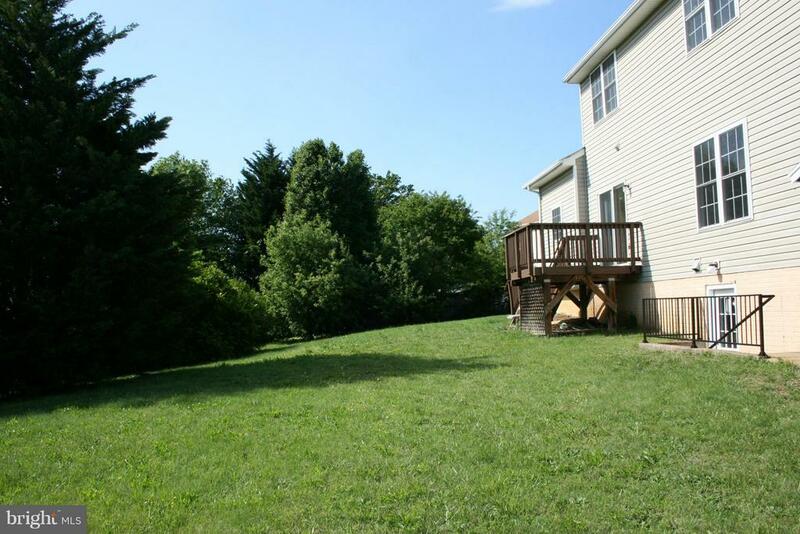 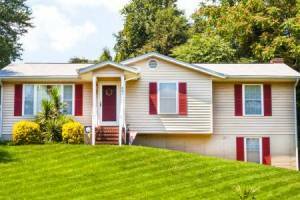 Enjoy privacy with a fenced yard that features a deck, playhouse, sheds & mature trees. 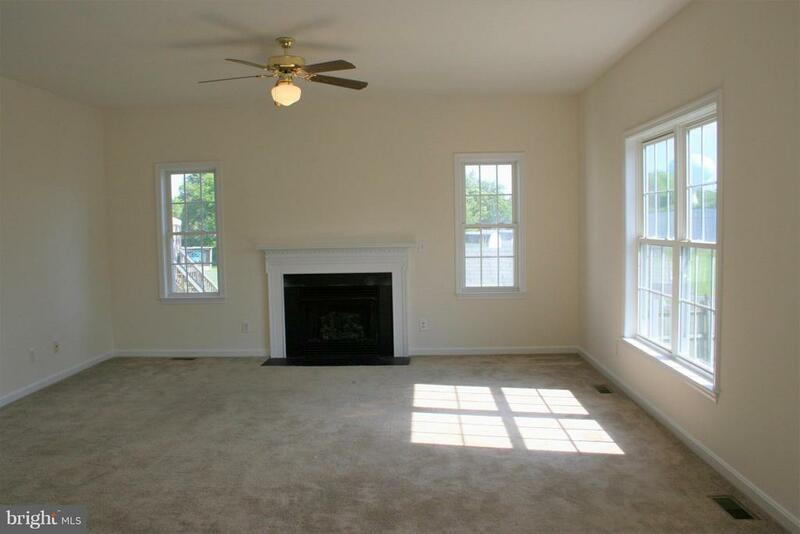 The open kitchen & family room layout is great for entertaining. 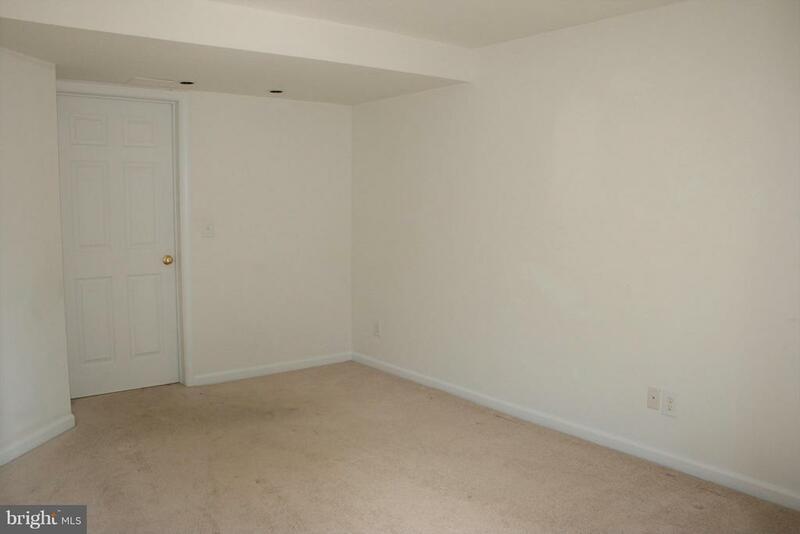 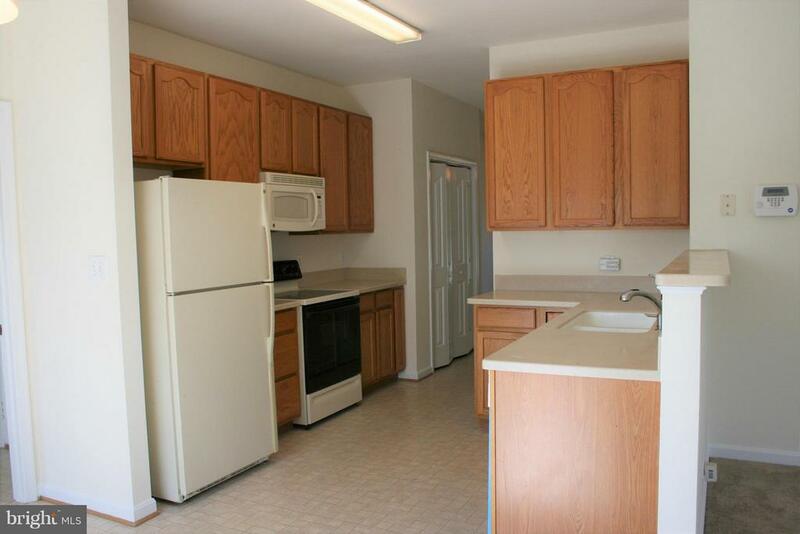 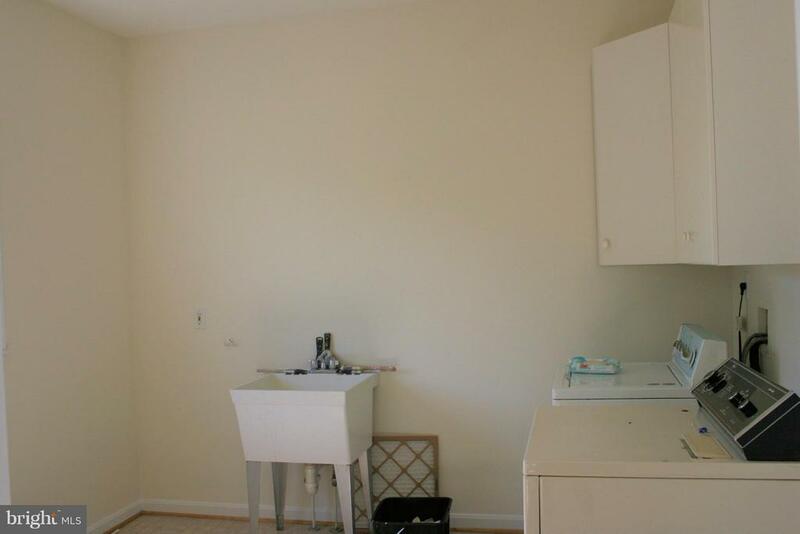 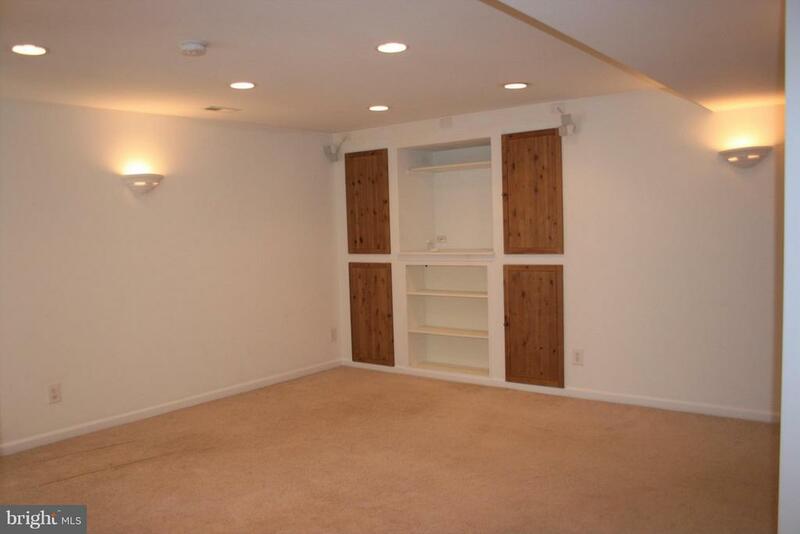 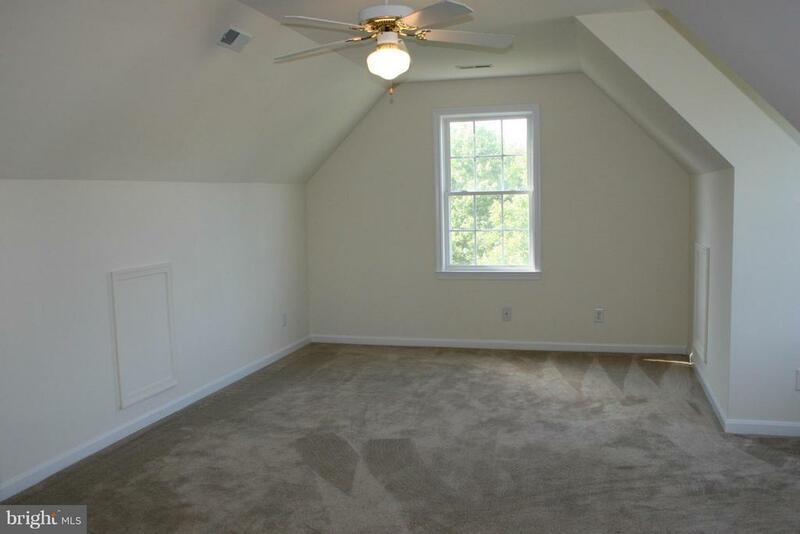 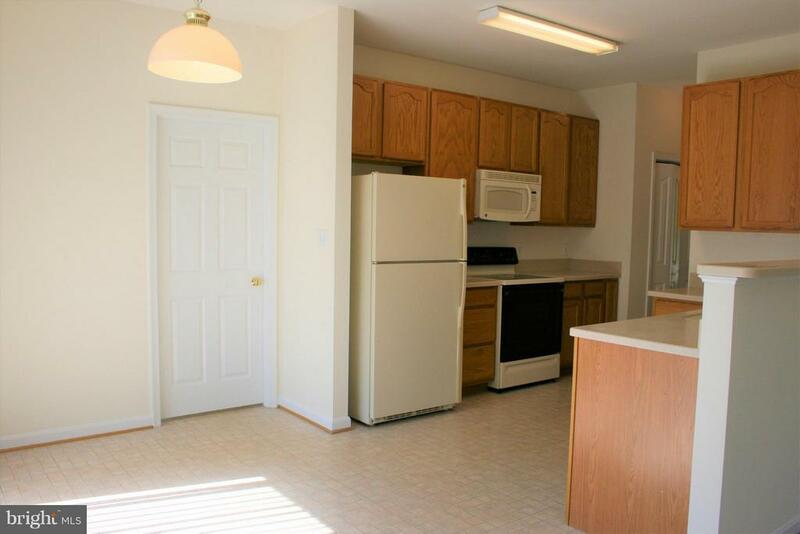 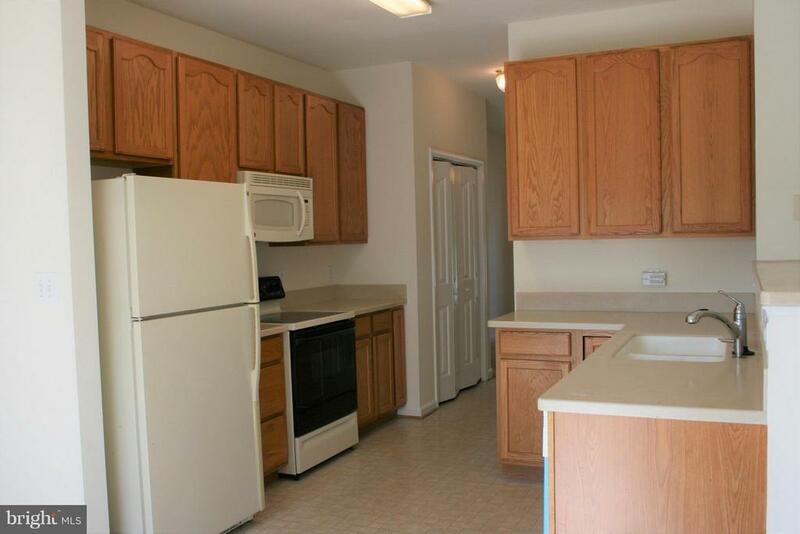 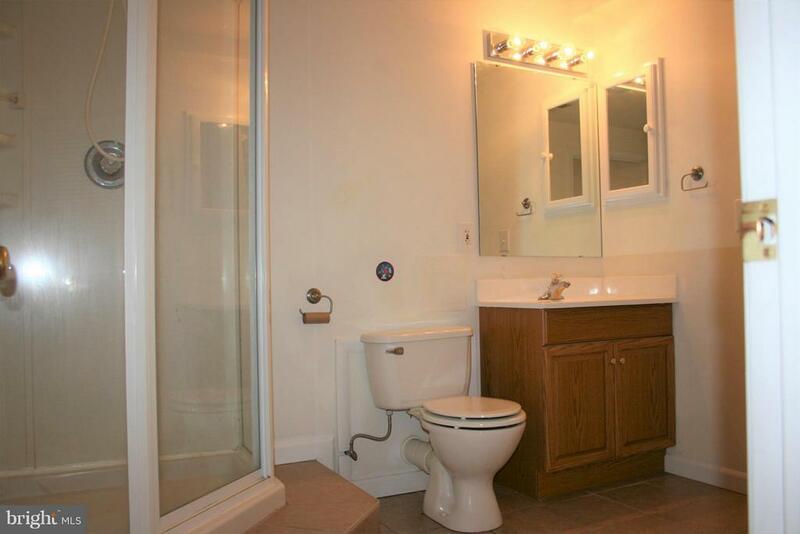 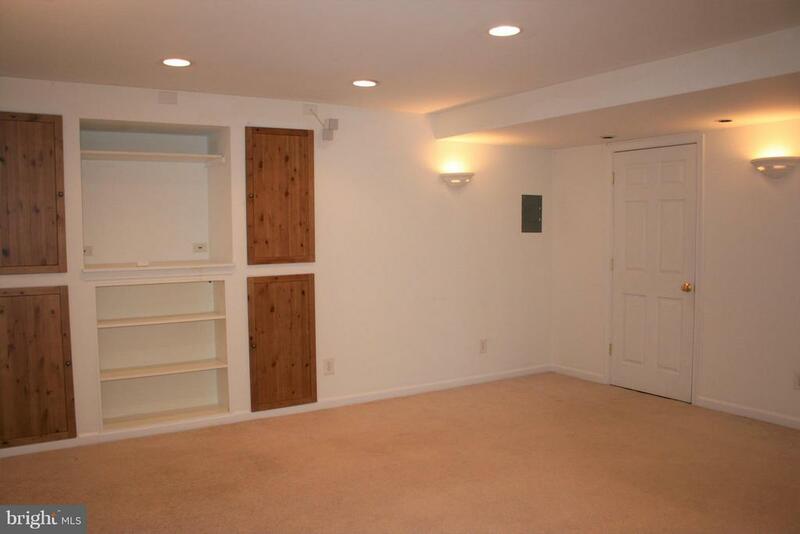 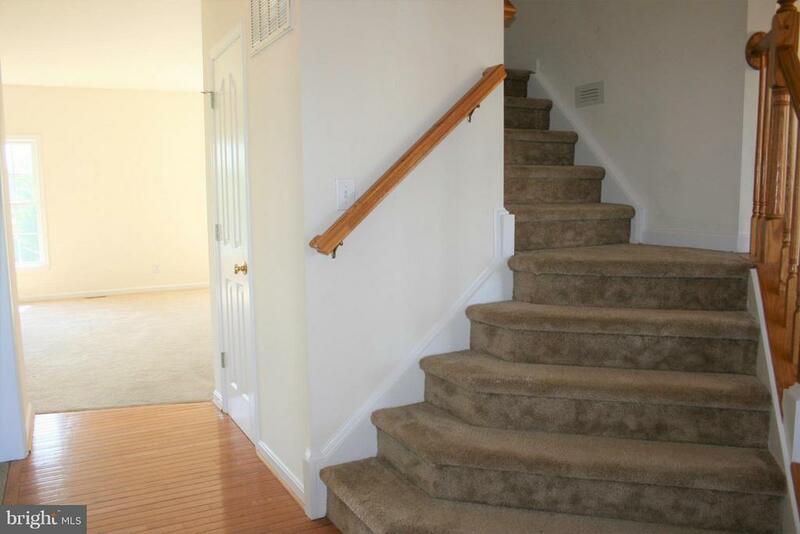 The finished basement adds space & possible rental w/sep entrance, bdrm, full bath & rec rm. 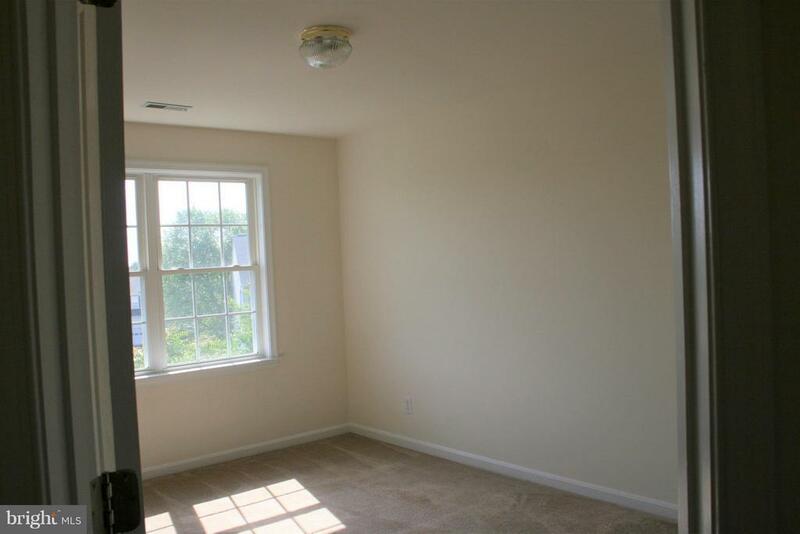 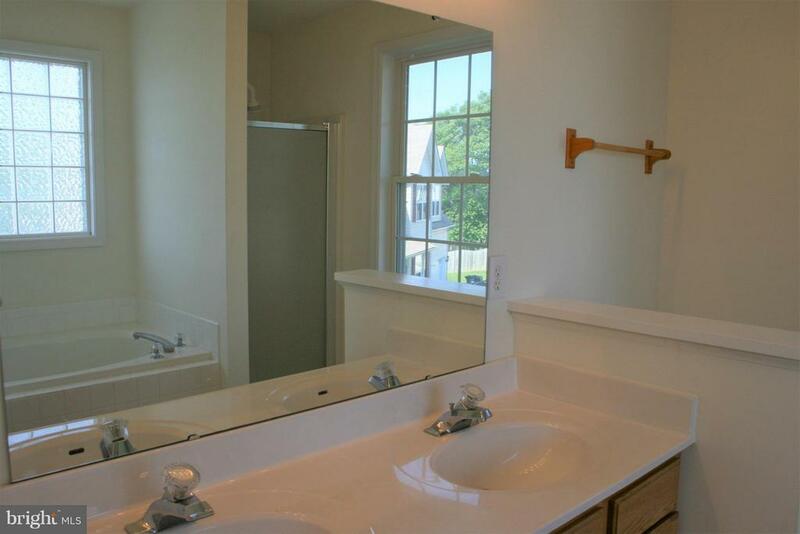 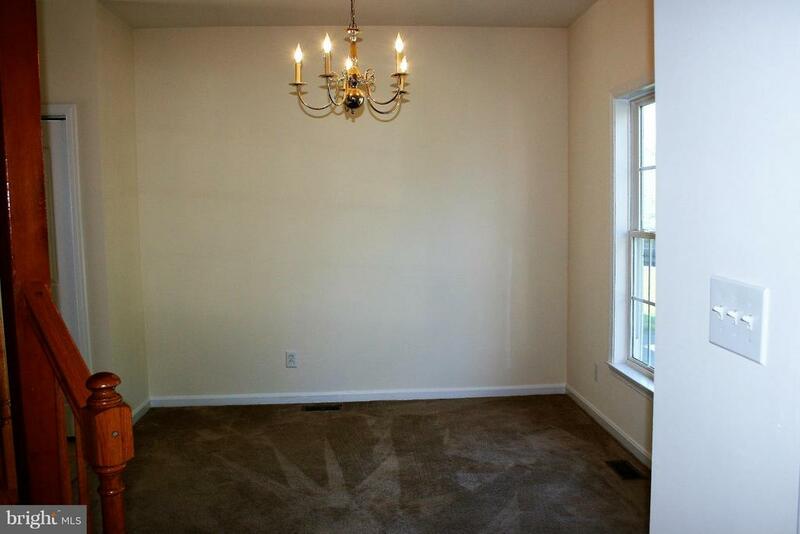 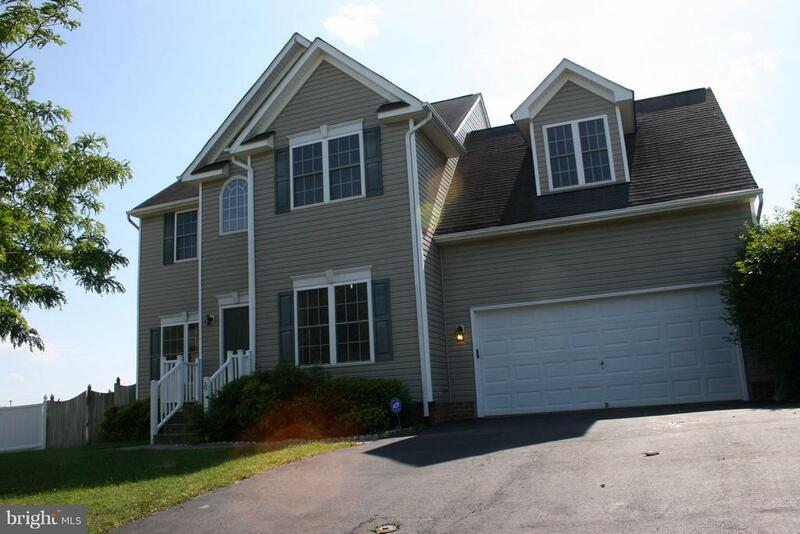 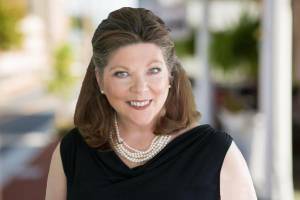 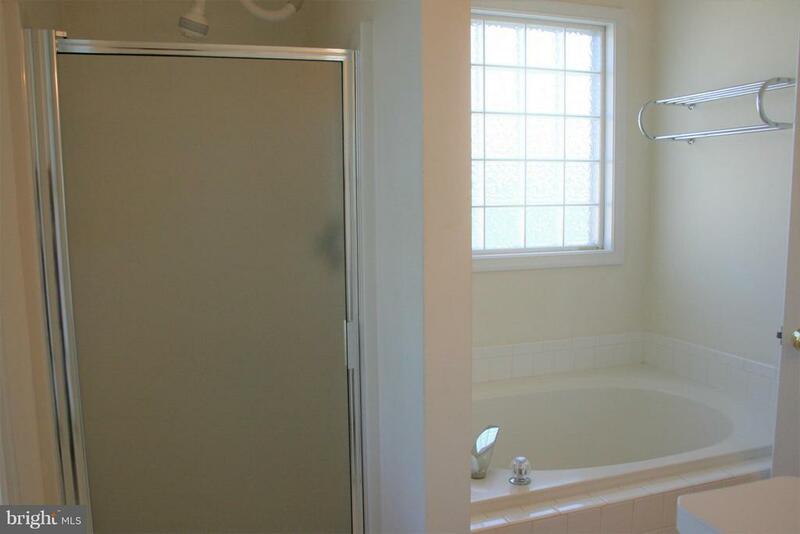 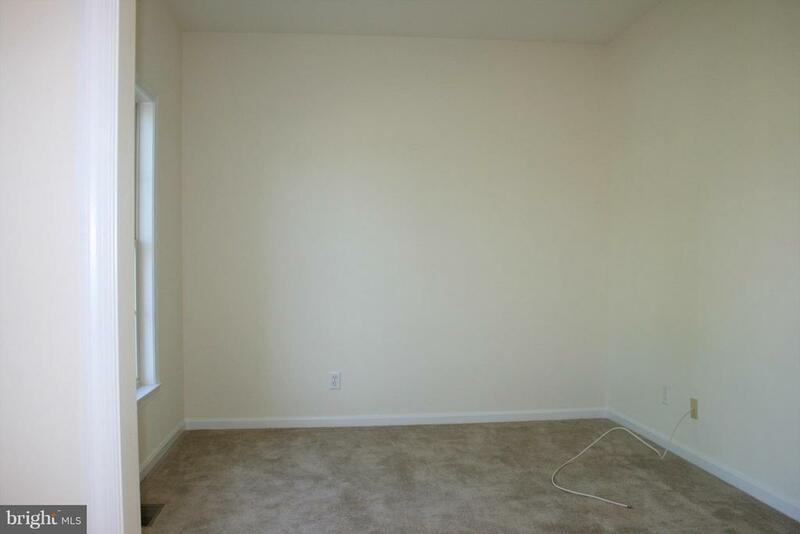 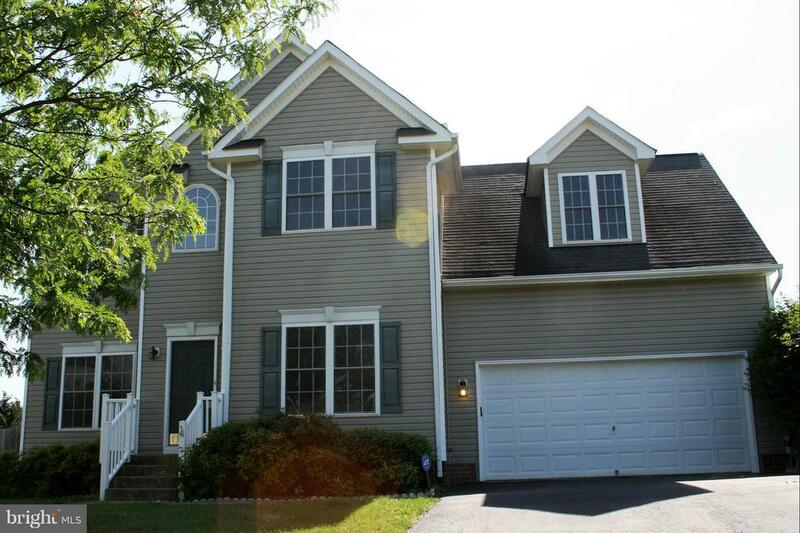 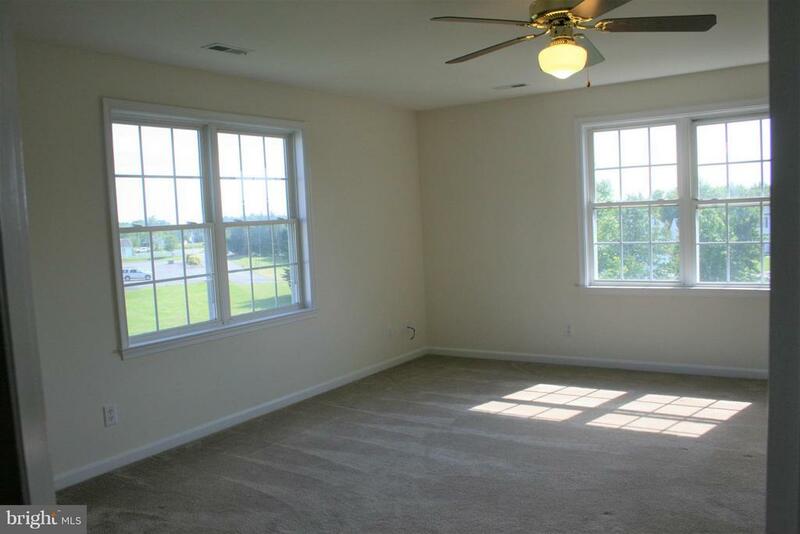 Master features walk in closet, master bath w/dual vanity, soaking tub & sep shower.